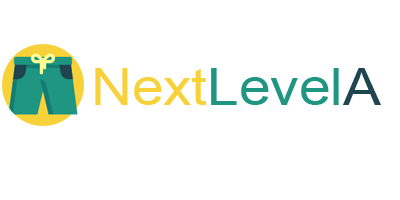 Nextlevela is a new type of online retail shop, where we base all of our items for sale on the most popular thing we see throughout the web. The It’s my style team is a group of experienced entrepreneurs from all different background who, just like you, enjoy shopping for our favorite items online. And so we set out to create a better experience for people and to really find those items that people love to share and talk about. At the end of the day, we’re just having fun and trying to share our passion for great online shopping with the people everywhere!